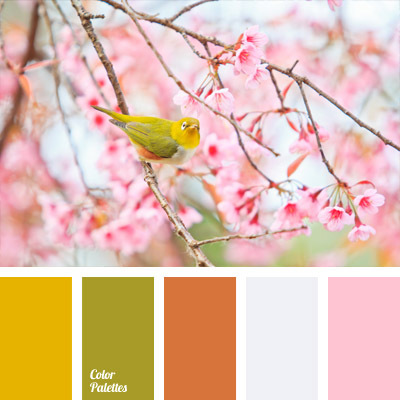 canary yellow, color of canaries, color palette for wedding, color solution for wedding, light pastel colors, Orange Color Palettes, palette for wedding decoration, pastel shades, pink, salad green, soft colors, subtle colors, Yellow Color Palettes. 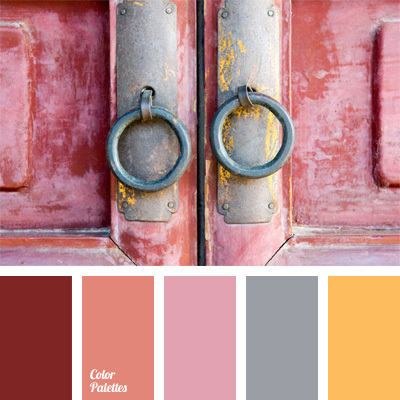 beige and pink, bluish-gray, color combinations, dark red, dark salmon color, light purple, pale chestnut brown, pastel colors, pink and gray, salmon color, shades of pink, soft colors. 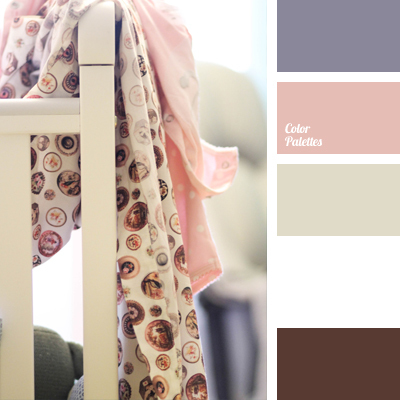 color selection, color solution for boy's room, cornflower blue, delicate violet, light blue, light deep blue, sand color, shades of blue, shades of deep blue, soft colors, soft sand color. 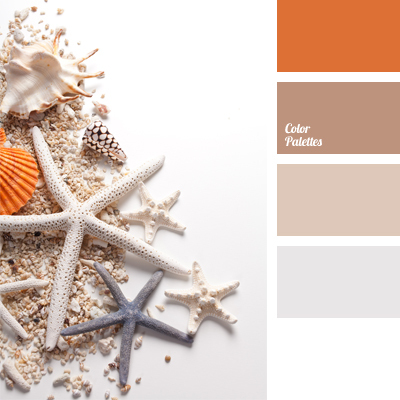 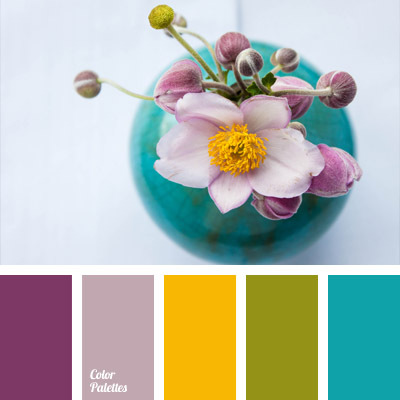 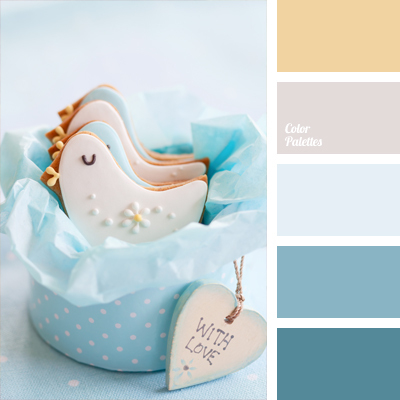 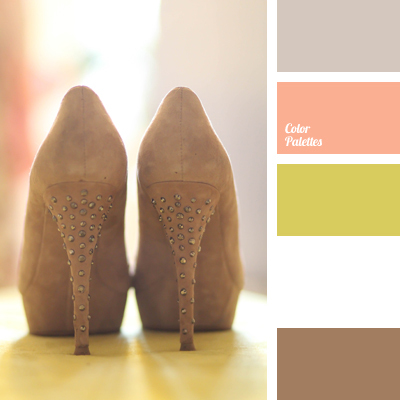 color matching, color palette for a wedding, light green, olive, peach and olive, peach color, peach-pink color, Pink Color Palettes, soft brown, soft colors, soft colors for a wedding, soft olive color, warm shades of soft colors, white and olive. 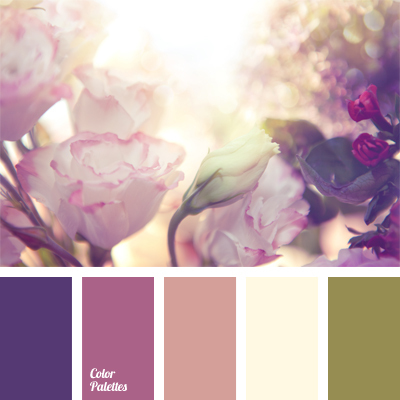 color combination for a wedding, color matching, color of olives, dirt-white color, olive and pink shades of pink, pale pink, pastel colors, shades of purple, soft colors, warm shades of pink and purple.